Rio de Janeiro’s Top Insider! "Heeding [Lauren's] words, I yielded control and let Bromelia curate my Rio rendezvous. The result: a stellar stay." Not Sure Where to Start Planning Your Brazil Trip? Who is a Travel Concierge For? What are the Benefits of Hiring a Travel Concierge? STRESS-FREE BRAZIL TRAVEL. ACCESS LOCAL CULTURE. FEEL SAFE. FEEL THE MOMENT. We help you plan your trip’s details from the design to the implementation. Through our approach, we deliver a unique client experience based on customer service, personalized itineraries and access to the best local knowledge. 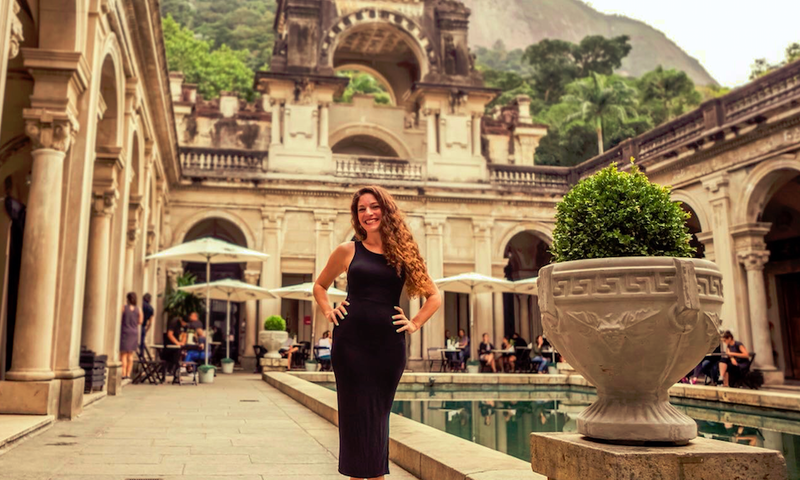 With an emphasis on client safety, we curate your Brazil trip, so you do not stress about the little details, but have enough room for spontaneity. Brazil is overwhelming for even the well traveled. We are your access to the real Brazil. We speak your language, know your culture and understand your expectations. While Brazil is everyone’s dream trip, most are worried about visiting. Give us your fear and anxiety, and we will alleviate your stress. We will speak Portuguese for you, organize your driver, find the best accommodation, tell you where a local dines and dances, where to find local boutiques, introduce you to the real culture and be available for the spontaneous questions that come up during your trip! Send us your info & time of day to be reached AND we will personally call you to answer all your Brazil Travel Questions!